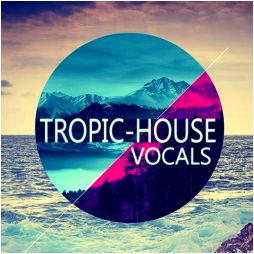 "Tropical House Vocals" is that rare vocals collection you have been waiting for! 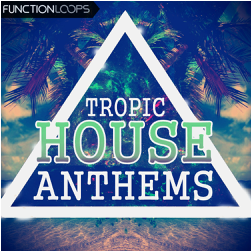 These vocals will bring bliss to you Tropical House tracks. Can fit great for Deep-House and other sub-genres. 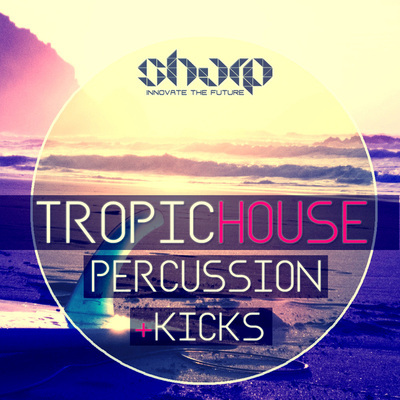 Over 400MB of Key-Labelled paradise voices, will make your tracks unique and stand out. Many tracks were singed to labels using our vocals, now it's your turn. Can you feel the white sand beach, while thousands of people dancing to your hits? 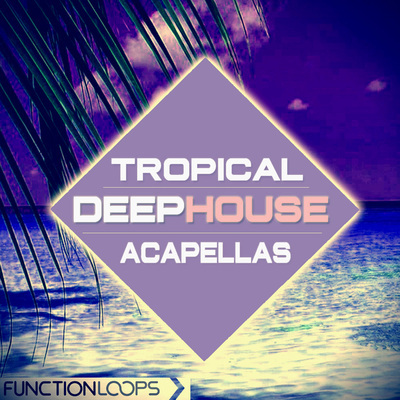 You will get 100 Vocals, including Sung Loops, longer Acapellas and some Spoken Phrases. Key and BPM-Labelled, recorded at 24-bit, 100% Royalty-Free. Drop these vox in your next tracks and get a chance to sign them with your favorite labels. We are here to help you achieve maximum level and go to the top. Inspired by biggest hits, artists and labels around the globe, but yet original content! 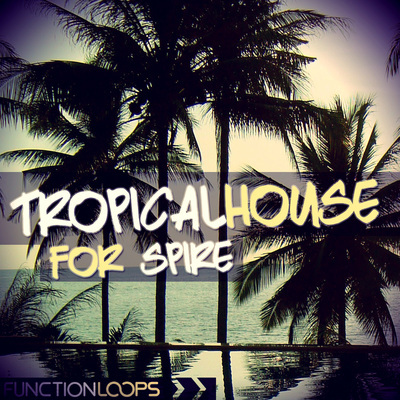 • 2 x BONUS Construction Kits from "Tropic House Paradise"